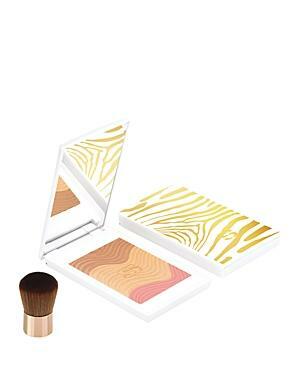 Sisley-paris Phyto-touche Sun Glow Powder - 0.38 Fl. Oz. Sisley-paris Phyto-blush Twist - 0.19 Fl. Oz. Sisley-paris Phyto-poudre Compacte Pressed Powder/0.31 Oz.